The Bench headed by Chief Justice of India HL Dattu also having Justice AK Sikri today agreed to hear a plea by Advocate Ambika Das who has alleged that she was assaulted by the Police on April 4, 2014 at Lajpat Nagar Police Station in South Delhi when she had gone to serve a court order pertaining to a property case. The Court today said, "We will hear it next week on Monday." Senior Advocate Dushyant Dave appeared for Ambika Das and submitted to the Court that, "What is wrong is non-registration of FIR", he also referred to the judgment given by the Supreme Court, which had said that police cannot refuse to lodge a FIR. Mr. Dave submitted that FIR has not been registered in the matter, and said, "Why an FIR is not registered after a long time." He also submitted that the matter needs CBI investigation. The lady advocate had earlier written a letter to the Supreme Court Registry, after which it was treated as a petition by the Apex Court. The Court took cognizance of the matter on May 9 last year and had ordered the Delhi Police Commissioner BS Bassi to look into the matter and to ensure that "no harm is caused to the advocate". After the alleged incident, the advocate had dialled 100 and had made a complaint through email. The matter was bought to the notice of Police Chief on April 14 last year. 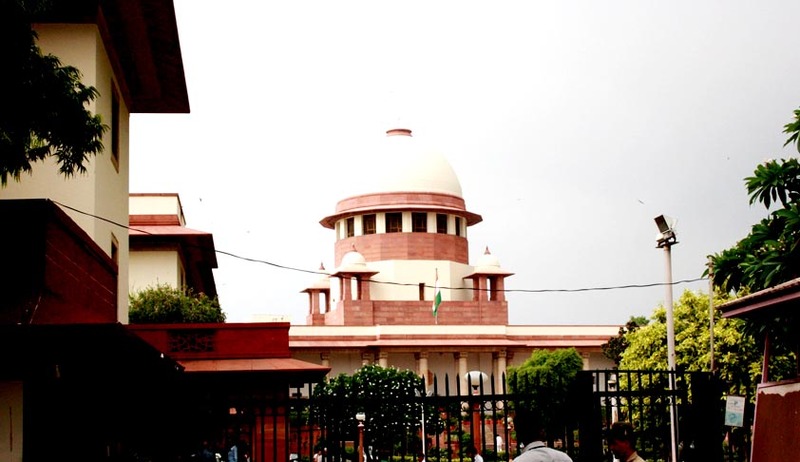 The Apex Court had appointed senior advocate Vijay Hansaria as amicus curiae, while the Supreme Court Bar Association had also prayed for severe action against erring policemen.